Under new, head football coach Jeff Brohm, known as an innovative offensive mastermind, the Purdue University Boilermakers are adopting a potent new scheme to help the team stay healthy and win more games. The “CuVerro Offense,” named after the EPA-registered copper alloy used on the surfaces of the team’s new weight training equipment, is already at work penetrating the defenses of infection causing bacteria. In fact, the team’s new CuLEAN Black Iron Strength dumbbells with copper handles are tackling an important job. They are helping reduce health risks from the spread of infections by continuously killing 99.9% of bacteria they contact in the weight room. Lovett, who joined Brohm’s Purdue staff after championship turns with the Western Kentucky Hilltoppers, the Georgia Bulldogs, and the Denver Broncos, is a self-confessed germophobe who shares his head coach’s focus on innovation. “We are all about keeping athletes healthy and in top playing condition,” Lovett said. “In the strength and conditioning facility, that objective is in sharp focus. That’s why we want our equipment to be top of the line, state of the art. 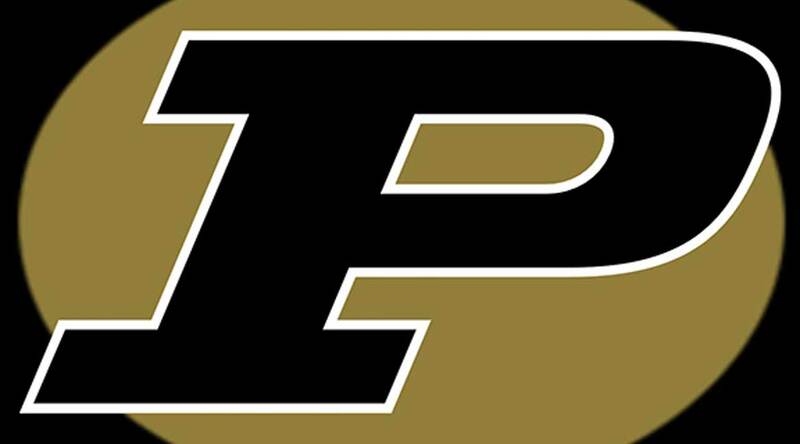 Purdue is building out a master plan for its football program. Brohm and Lovett, who worked with one another at Western Kentucky, have been active in planning for the new strength and conditioning facilities. Black Iron Strength has supplied two sets, or 60 pairs, of Germ Buster brand dumbbell sets for the current facility. “To compete in the Big Ten these days, we must be cutting edge,” he said. “At the same time, we are intent on building a program that stands the test of time. The CuVerro surfaces on our dumbbells line up with those ideals. “As far as I am concerned, we have a higher level of ‘bench strength’ in our program because CuVerro is engaged to combat the threat of infections,” Lovett concluded. Products made with CuVerro copper are gaining attention among teams and owners and operators of athletic facilities and health and fitness clubs around the country, according to Tom Grace, President of Black Iron Strength®.